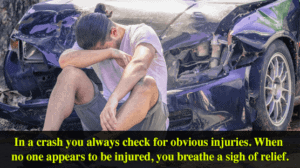 Is A Head Injury Always Immediately Apparent After A Car Crash? 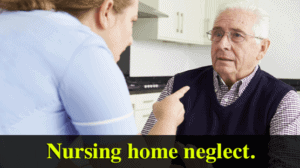 Has A Skilled Nursing Facility Provided Inadequate Care? 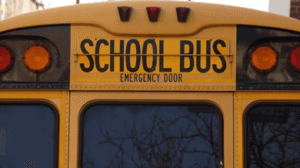 Are Your Children Properly Prepared For Road Safety In This New School Year? 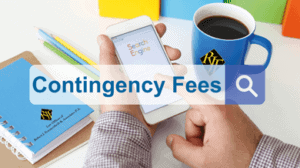 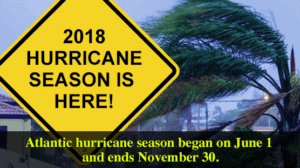 What Is The Meaning Of Contingency Fees? 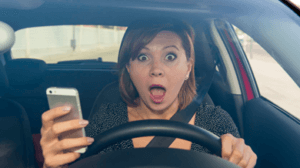 Do You Really Need Legal Help For A “Minor” Auto Accident? 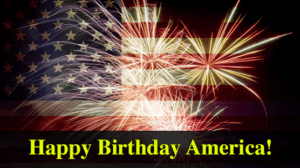 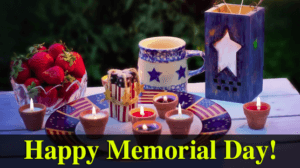 Memorial Day – Celebrate With A Plan!